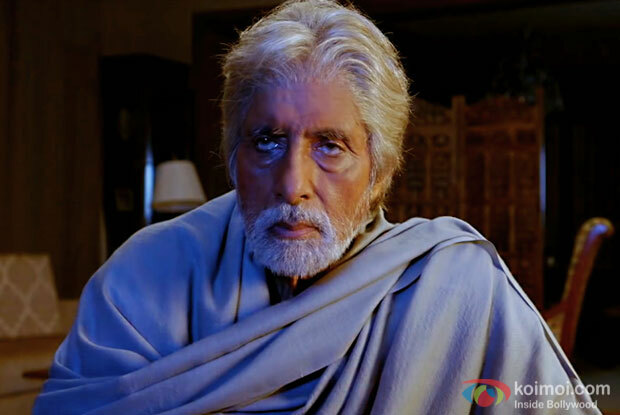 Amitabh Bachchan starrer Pink has managed to become a hit at the box office. The film enjoyed a good second weekend. Pink currently stands with a total collection of 51 crores at the domestic box office. The film which was made on a budget of merely 21 crores has now managed to make a profit of 30 crores. The film’s profit percentage is now at a solid 143%. Pink has already become the fifth most profitable film of the year. Currently, Sonam Kapoor’s Neerja continues to be the most profitable film of the year with 260% profit.